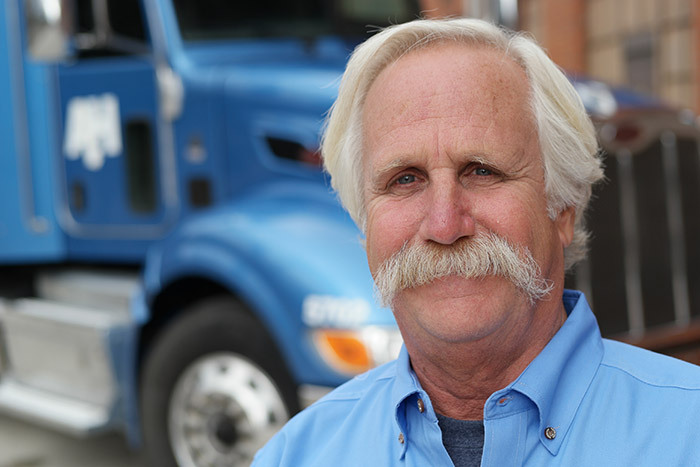 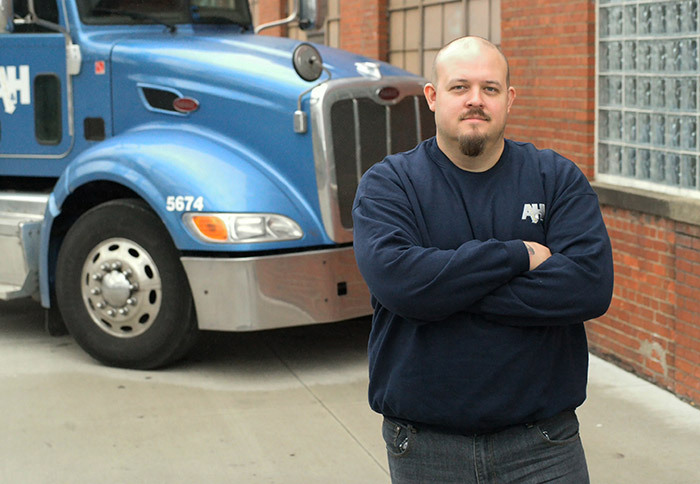 Decades of experience in freight management. 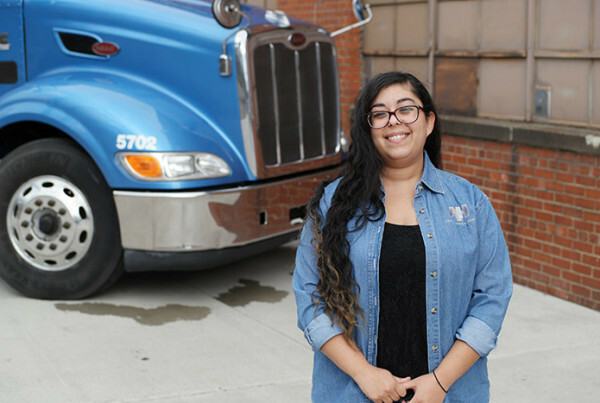 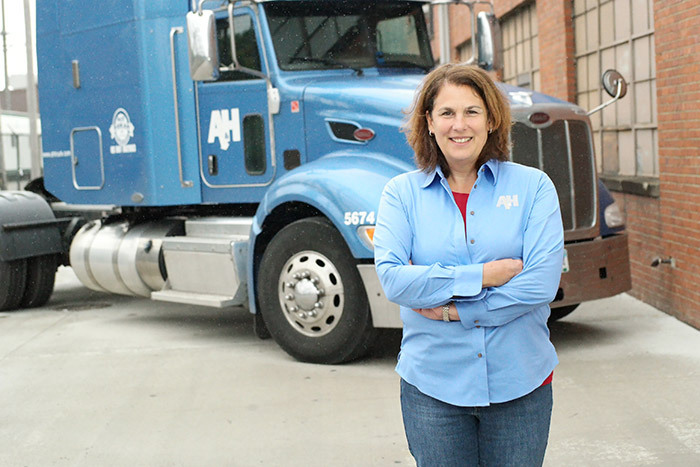 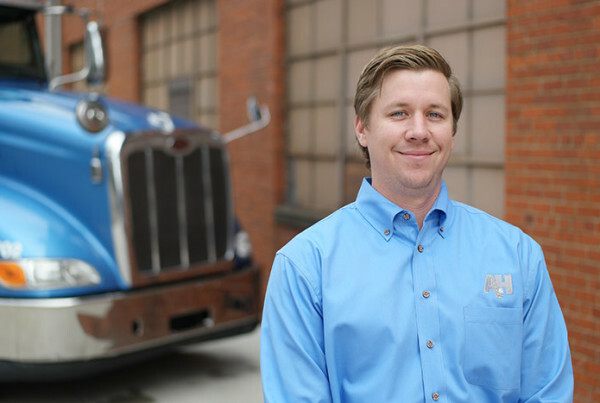 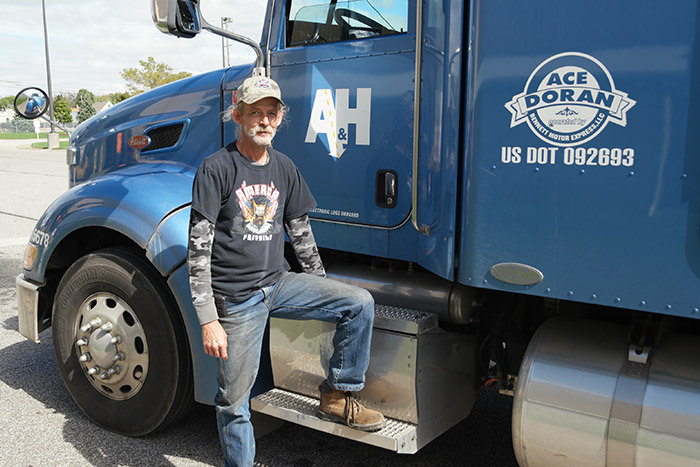 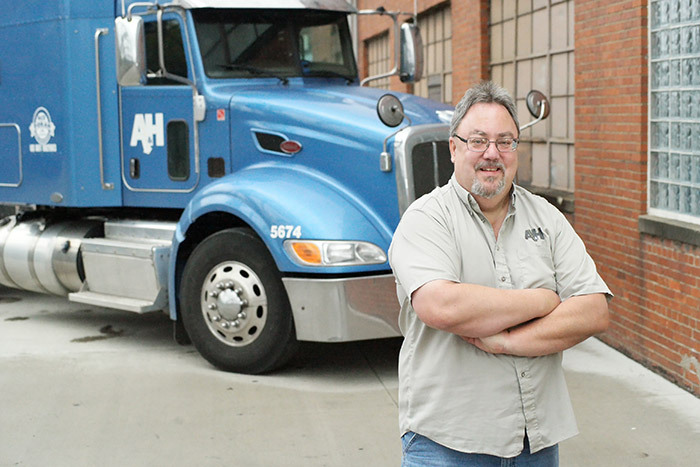 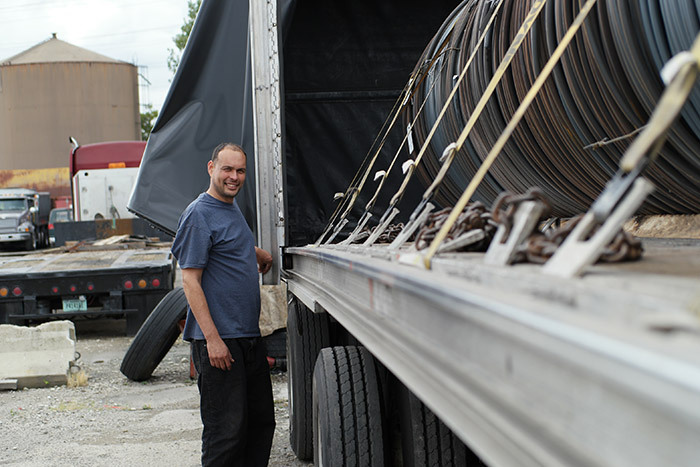 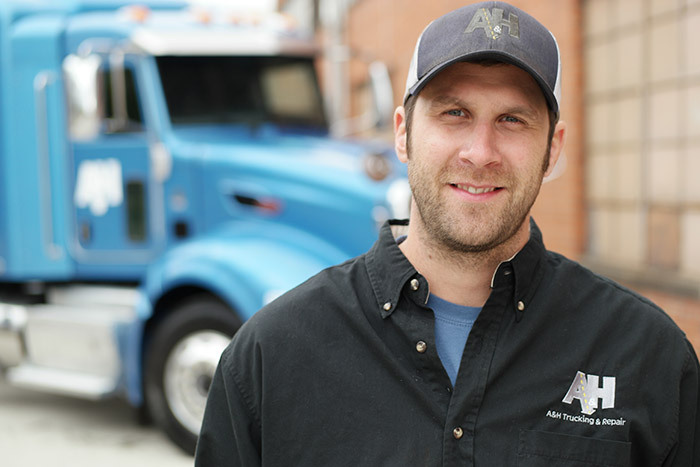 A&H Trucking has assembled a diverse and talented team that brings integrity, expertise, and passion to our freight logistics, parts, and truck/trailer repair services, which has contributed to our solid growth. 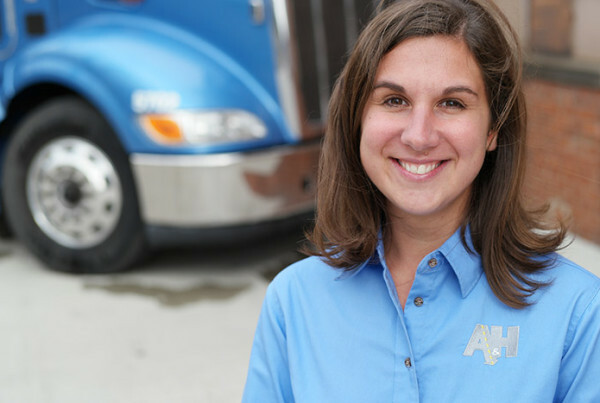 At A&H, we are committed to proactive management, organizational efficiencies, ongoing training so our staff can continue to be competitive in serving our customers. 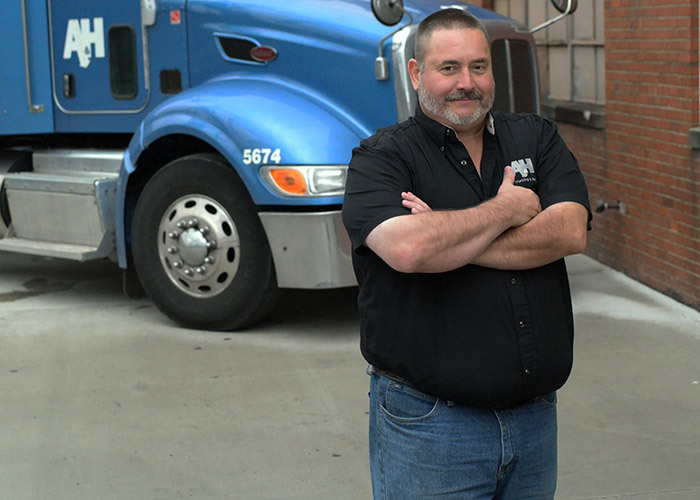 Operating at an optimal size allows us to be large enough to be responsive to our customers and small enough to maintain quality assurance and hands-on leadership. 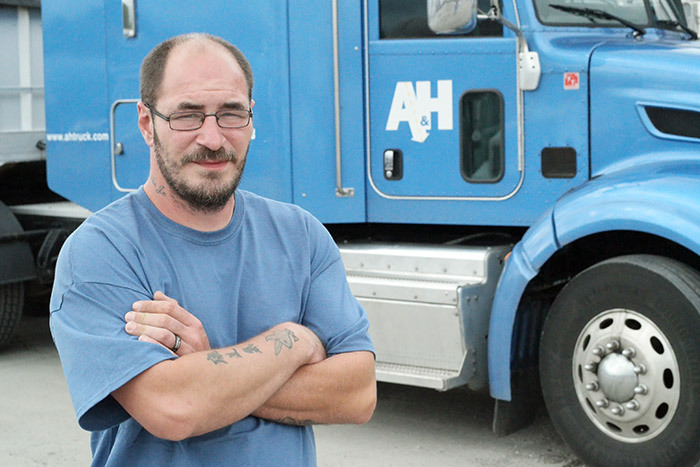 Are you interested in joining the A&H team? 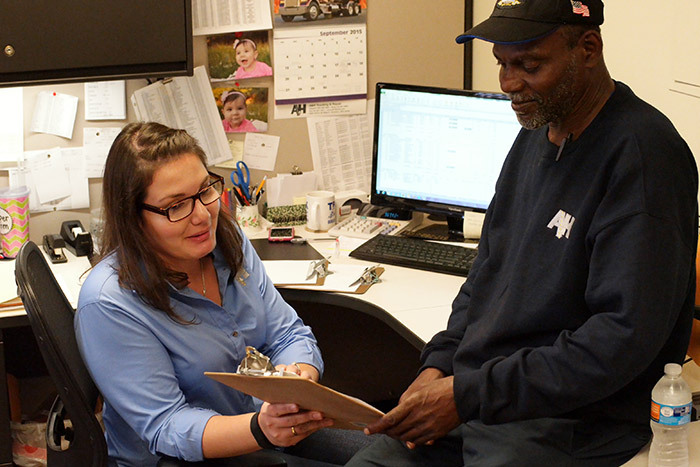 Check out our available opportunities.